Distance to: airport - 5 min by car; in the center of the city. 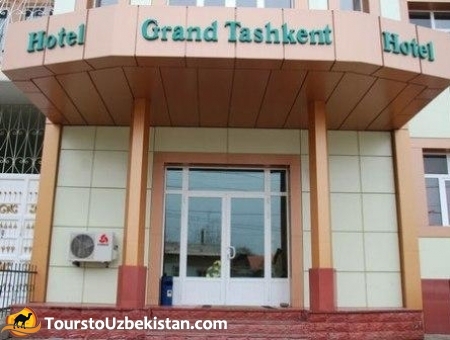 Grand Hotel Tashkent is a new modern building, which was opened in 2007. It is constructed taking into account all modern standards and requirements. 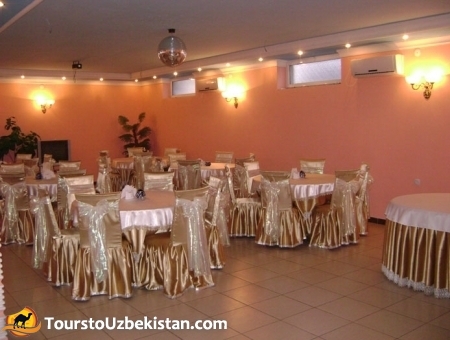 The hotel is located 5 minutes drive from the airport in a quiet area, where guests can relax in comfortable rooms. 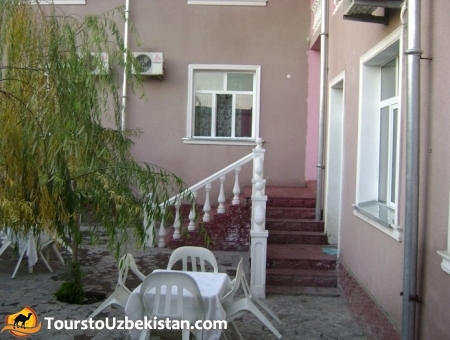 In the courtyard you can enjoy an excellent Uzbek tea and also dishes to your taste, which will be prepared by a qualified chef. 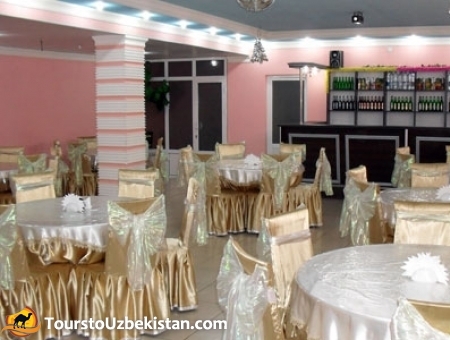 The Hotel "Grand Tashkent" has 27 rooms, 19 standard rooms and 8 suites. The rooms have everything you need. 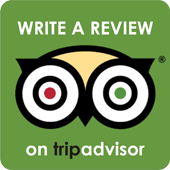 The hotel staff will provide an excellent service. 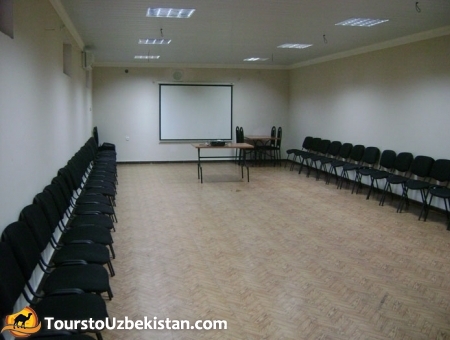 The hotel also offers two conference halls for 30 and 70 persons. These complex combines the possibility of holding presentations, meetings, conferences and sound video.